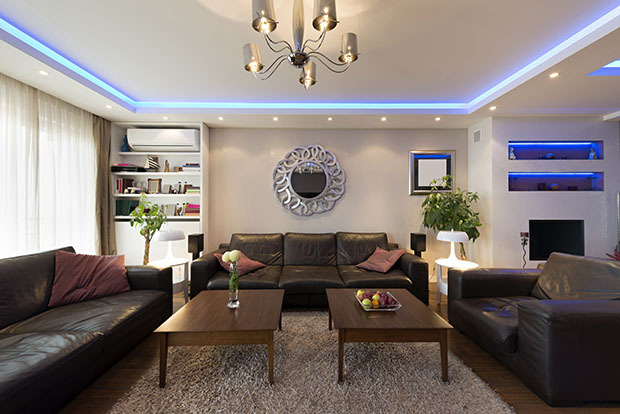 Lastly, you want to make sure that you find lighting that is not only going to brighten your home, but lights that will save you money. There are many different energy efficient light bulbs currently available in the market. Just take the time to research what is available as well as take time to look at what will give your home that brightening effect.